The US Coast Guard (USCG) on Monday said there appeared to be no pollution effects from last week’s fire on board an oil platform in the US Gulf of Mexico. 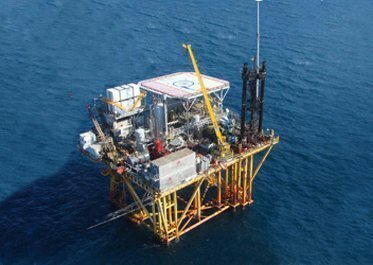 USCG quoted the Bureau of Safety and Environmental Enforcement (BSEE), which said it found no evidence of an oil sheen following last Thursday’s fire on board an oil platform owned by Houston-based Renaissance Offshore. BSEE conducted flights over the waters around the platform about 80 miles south of Grand Isle, Louisiana. The SS266A Platform in the Ship Shoal area had suffered the fire between 2.35am and 5.50am on Thursday. It was fought and put out by four of USCG’s offshore supply vessels. Four people on board safely evacuated to a life raft and were picked up by an OSV with no serious injuries reported. The four had initially tried to tackle the fire but the smoke became too strong. BSEE is investigating the cause of the fire.